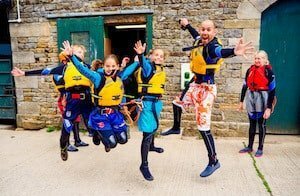 If you’re looking for a challenge, an exciting multi-day active holiday or trek closer to home, why not join us on one of our weekend breaks across Yorkshire and the Peak District or nationally, tackling the UK’s highest peaks? 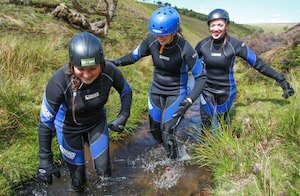 From gorge scrambling and abseiling to mountain biking and hiking, explore the UK’s wildest, prettiest and most adventurous places with Lost Earth Adventures. Take the stress out of planning. Choose your own dates, your own adventure and travel with your mates, school, colleagues or charity.  We’re a specialist operator with over 20 years experience arranging activity packages. We couldn’t cram more adventure into one bank holiday weekend if we tried! 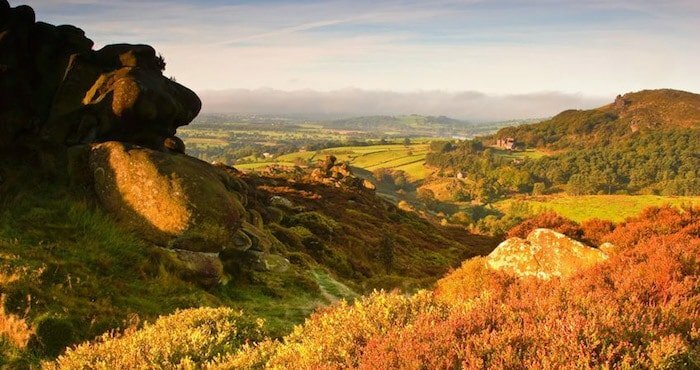 If you’re looking to get out in the countryside, get high on the summit, get your heart pumping on the way down and escape the dredges of urban living, look no further. 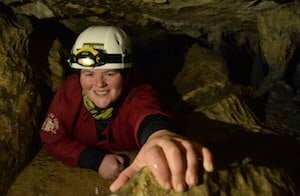 Hike in classic Wainwright limestone country, bike across the Pennines, cave the underground labyrinths of the dales and climb up an iconic Yorkshire crag on an adventurous and fun bank holiday weekend. Trek to the tops of England, Wales’ and Scotland’s biggest summits all in a weekend. 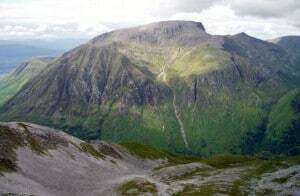 Beginning in Fort William we’ll make our way to the top of the “Ben” before tackling Scafell Pike and finishing on top of Mt. Snowdown. Make a weekend of this iconic Yorkshire challenge, whether it’s for charity, a corporate event or for personal achievement. 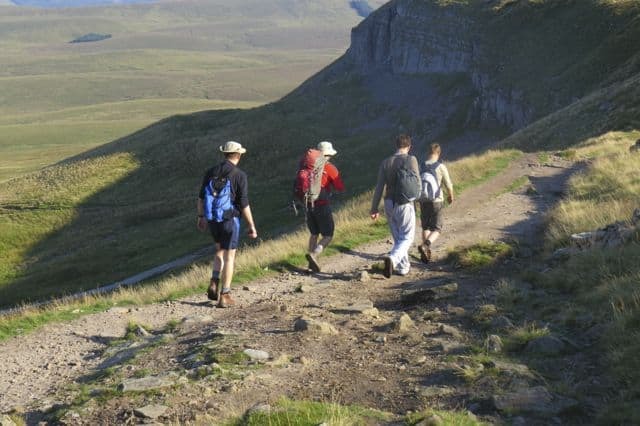 We’ll take on Whernside, Ingleborough and Pen-Y-Ghent. 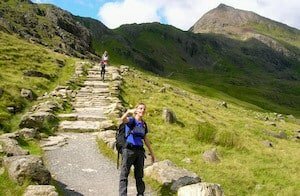 Arrive the night before you attempt to complete the Climb Snowdon Challenge, and relax knowing that you won’t have far to go after the climb is done. 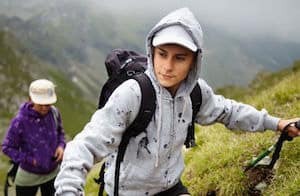 You’ll have a qualified Mountain Leader guiding you all the way. Two nights of accommodation with breakfast included, beautifully situated in the Lake District National Park. Relax knowing you’ll have a cosy place to put your feet up at the end of the day.